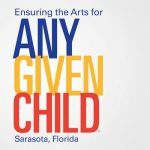 For over thirty years the Arts & Cultural Alliance of Sarasota County has been Sarasota’s source for arts and culture. The Alliance is committed to not only advocating and supporting all arts and culture, but seeks ways to connect artists, performing arts organizations, and cultural organizations with the business community, each other and most importantly our community. 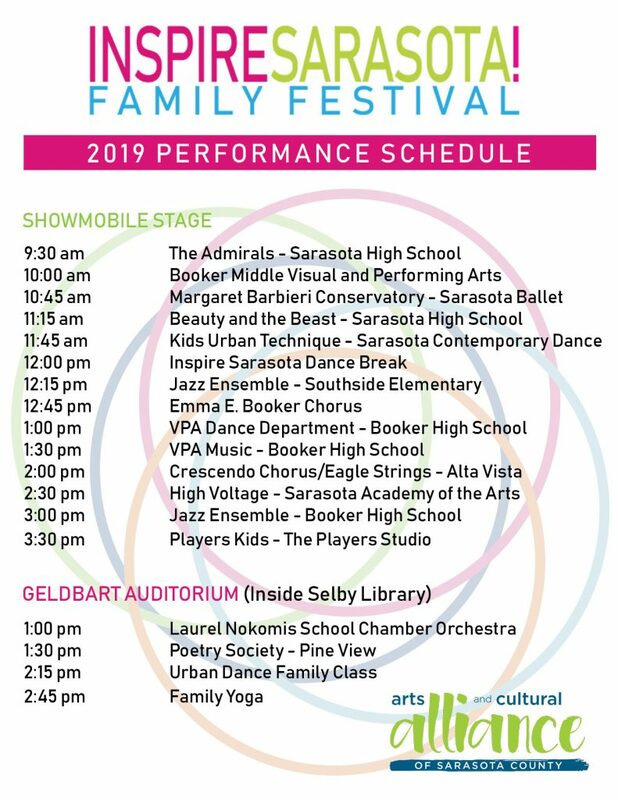 The Inspire Sarasota Family Festival celebrates the local youth and arts educators by providing them with a platform to share their performances and visual art. Along with the youth performances and art displays, the Selby Library provides literary activities and local organizations share their youth related programming.